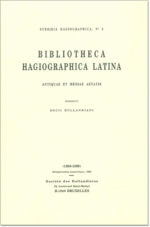 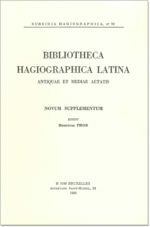 Bibliotheca hagiographica latina. 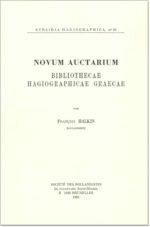 Novum supplementum. 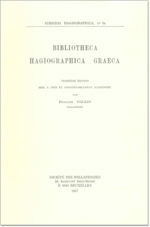 Novum Auctarium Bibliothecae hagiographicae graecae.